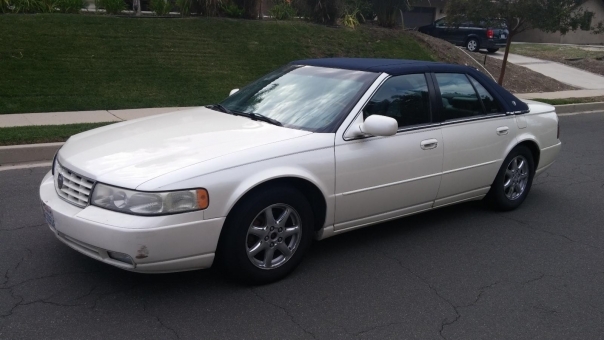 1999 Cadillac SEVILLE TOURING STS! Clean CarFax! 128,000 miles.